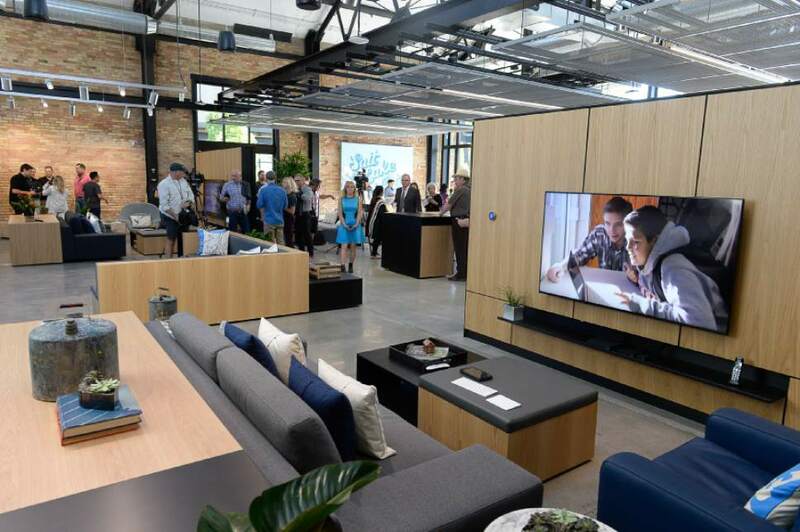 Francisco Kjolseth | The Salt Lake Tribune Salt Lake City sees the beginnings of Google Fiber's scorching-fast gigabit service during a grand opening-type event at their offices in Trolley Square, referred to as Fiber Space, on Wednesday, Aug. 23, 2016. 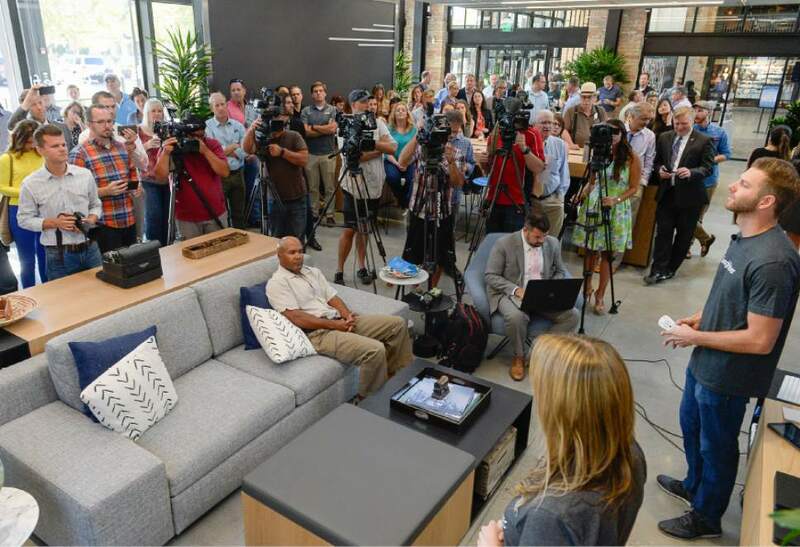 Francisco Kjolseth | The Salt Lake Tribune Salt Lake City sees the beginnings of Google Fiber's scorching-fast gigabit service during a grand opening-type event at their offices in Trolley Square, referred to as Fiber Space, on Wednesday, Aug. 23, 2016. Francisco Kjolseth | The Salt Lake Tribune Job Chadwick wipes down a Google car prior to the start of an announcement by Google Fiber during a grand opening-type event at their offices in Trolley Square -- referred to as Fiber Space -- on Wednesday, Aug. 23, 2016. Google&apos;s parent company is scaling back its plans to bring high-speed internet to several U.S. cities, but a spokesman said Wednesday the moves won&apos;t affect operations in Salt Lake City or Provo. In a blog post late Tuesday, the head of Access, the Alphabet division that includes Google Fiber, announced the company would halt operations in "potential Fiber cities" and lay off employees in offices across the country. Access CEO Craig Barratt also said he was stepping down. His resignation came amid reports the five-year initiative to deliver gigabit-speed fiber-optic access in select cities had failed to meet financial and subscriber-recruitment goals. Barratt&apos;s blog post said Access would change its "business and product strategy," hinting at a shift to wireless technologies as the company seeks to lower costs and speed up deployments. Barrett said Google Fiber will continue service in cities where it is already operating, including Atlanta; Austin, Texas; Charlotte, N.C.; Kansas City, Mo. ; Kansas City, Kan.; Nashville, Tenn.; Provo; and Salt Lake City. 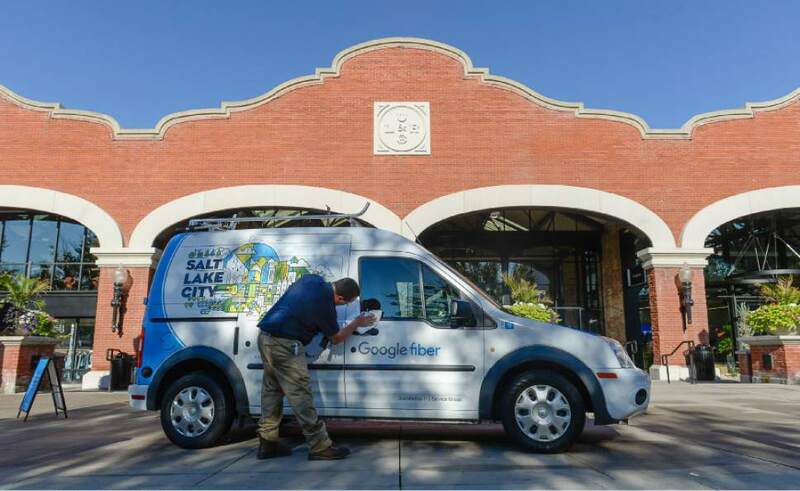 "Google Fiber isn&apos;t leaving Salt Lake City or Provo," a company spokesman in Utah&apos;s capital said. "We&apos;re still thrilled to be your neighbor and continue to offer superfast Internet to residents." Google Fiber acquired Provo&apos;s existing high-speed network, dubbed iProvo, in 2013 and has been running it since. In August, after more than two years of talks, study and network construction, the company launched its gigabit service  with optional TV and phone service  over a 112-block area of central Salt Lake City. The Mountain View, Calif.-based technology company has since opened sign-ups in southern portions of Sugar House and says it will extend that to northern Sugar House neighborhoods before year&apos;s end. But Access is "going to pause" operations in eight U.S. cities where the company had been holding exploratory talks with local leaders, Barratt said. That includes Dallas; Jacksonville and Tampa, Fla.; Los Angeles; Oklahoma City; Phoenix; Portland, Ore.; and San Jose, Calif.
Industry reports said Access would lay off up to 9 percent of workers in those cities. Barratt, who will stay on in an advisory role to Alphabet CEO Larry Page, said Access was refining its plans to "focus on new technology and deployment methods to make superfast internet more abundant than it is today."